The UNESCO Vote That Decides If The Temple Mount Is Jewish Or Not- Could This Be Another Precursor To The Psalm 83 War? The United Nations Educational, Scientific and Cultural Organization (UNESCO) will vote on the draft on whether the Temple Mount is Jewish or not. This vote will take place during its 40th annual meeting held in Istanbul, Turkey. This is the second time, following an April resolution in which UNESCO attempted to erase any ties to Israel ancient heritage sites- that being the Temple Mount and the Western Wall. This draft is a joint effort between Palestine and Jordan to return to the state of affairs that existed before the 1967 war. UNESCO blatantly ignores the historic connection of Judaism to the Temple Mount, where the two temples stood for a thousand years. 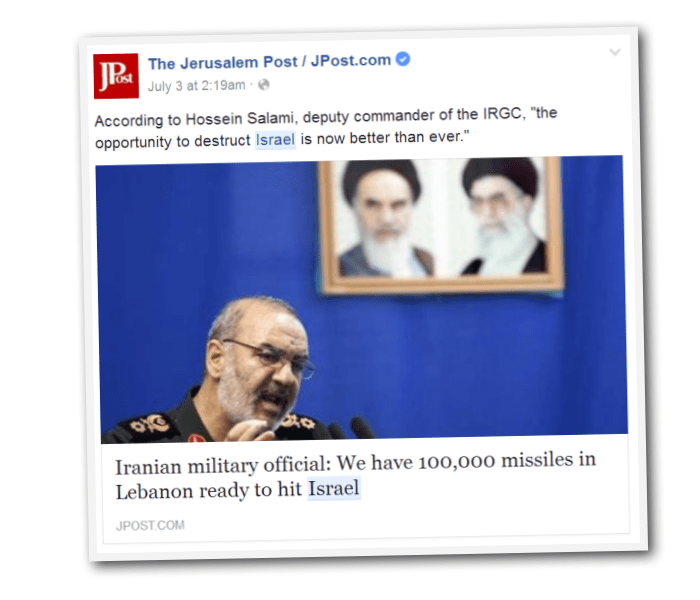 Could we be starting to see the very conflict which sets off the Psalm 83 war that we have been waiting for? Ashkenazi Chief Rabbi of Israel, David Lau, said he would like to see the Jewish temple rebuilt on the Temple Mount in Jerusalem. The most important site in Judaism because two temples stood there in biblical and post-biblical times, the Temple Mount today houses Islam’s third-holiest shrine., the Al-Aqsa Mosque. Rabbi Chaim Kanievsky is one of the most revered rabbis alive today. He is a leading authority in mainstream Ultra-Orthodox Judaism and the author of numerous authoritative books on Jewish law. 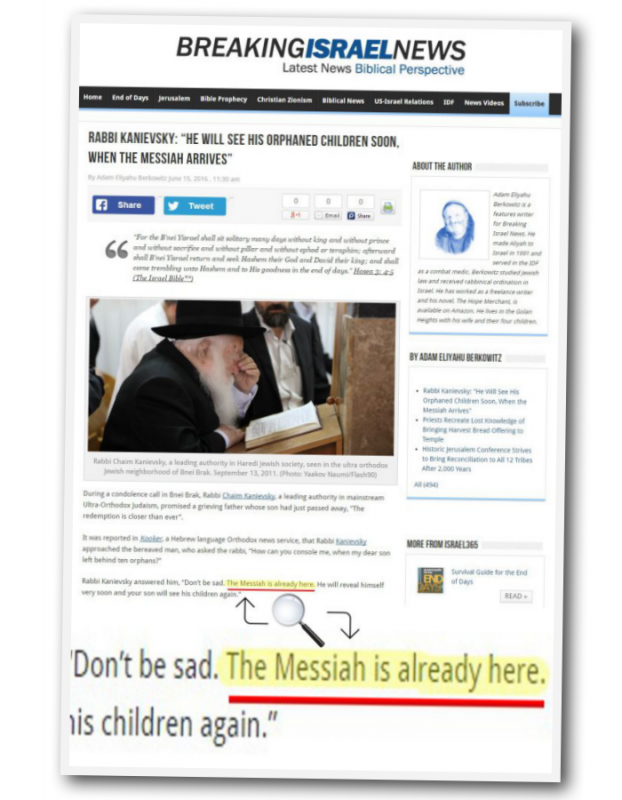 The proclamation by Rabbi Chaim Kanievsky compels world leaders to ask “Who else alive today meets the evidence requirements to be the Messiah? The honest answer is that NOBODY else does except Yeshua Jesus. Yeshua had to be born through a particular family line as it was prophecied in the Old Testament. Jesus would have NO CONTROL over that. They have calculated the odds of that actually happening – 10 To the 2nd Power (1 in 10,000) Yeshua would be a Descendant of David. For a 1000 years believers to Bethlehem and celebrated the Feast of Tabernacles. In Leviticus 23 it tells us those people, celebrated this festival in humble ways such as living in tents remembering what the deliverance of Gods people out of slavery in Egypt, in the exodus. AND ASTONISHINGLY, Faithful believers knew that their Messiah would be born DURING this festival in Bethlehem. They knew someday their messiah would be born during this festival. AND HE WAS!! Gods Festivals talk all about HIM. Yeshua will COME BACK on Feast of Trumpets some day. So we watch for that day at the Mount of Olives. 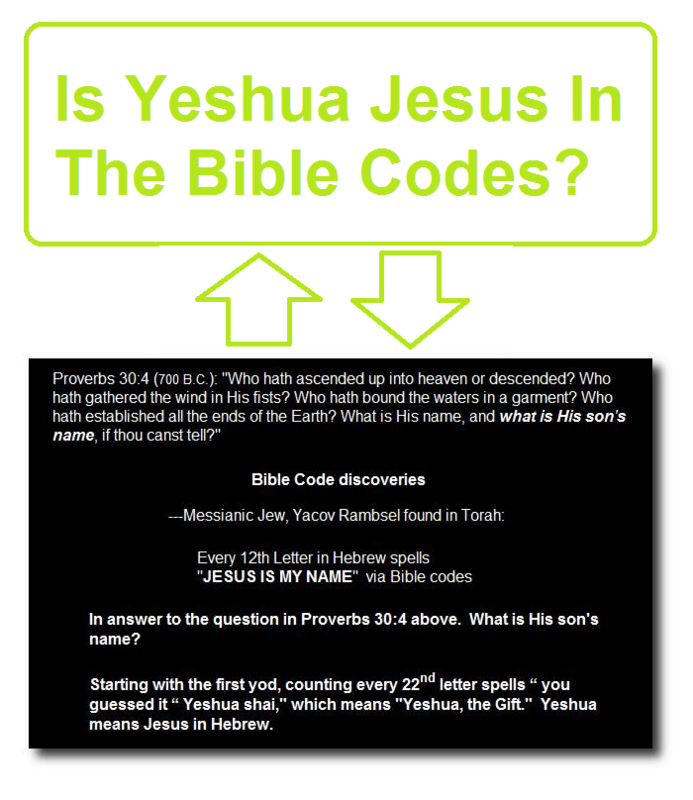 Yeshua fulfilled over 300 messianic prophecies written in the Old Testament scriptures. There are 2,000 prophecies that discuss past events which have come to pass (proven correct), future prophecies and 300 prophecies (ALL proven correct and detailed) on the implications about the life, INCLUDING the death, and resurrection of Yeshua. The Messiah would have had 456 identifying characteristics. Yeshua had them all. Professor Emeritus of Science at Westmont College, Peter Stoner, has calculated the probability of one man fulfilling the major prophecies made concerning the Messiah. Twelve different classes representing some 600-university students worked out the estimates. 1 in (10 157POWER) that one man could fulfill even 48 (F O U R T Y – e i g h t ) of these Old Testament prophecies. JUST REMEMBER THAT JESUS FULLFILLED OVER 300! Finally, he submitted his figures for review to a committee of the American Scientific Affiliation. Upon examination, they verified that his calculations were dependable and accurate in regard to the scientific material presented (Peter Stoner, Science Speaks, Chicago: Moody Press, 1969, 4). If the Messiah came today, would He likely die by crucifixion ? Who dies that way today? AN EARTHQUAKE and an Eclipse Happened while Yeshua was dying on the cross…Sited by MANY NON Biblical Sources (13 in total) It did HAPPEN! The darkness was noted all around the world! 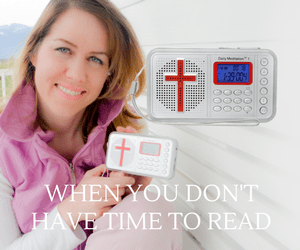 It happened from 12 noon to 3 pm when Yeshua died. Millions of Muslims are reporting dreams of Yeshua…a man in a white robe who claims to be Jesus. How is that possible if the Messiah was someone else? 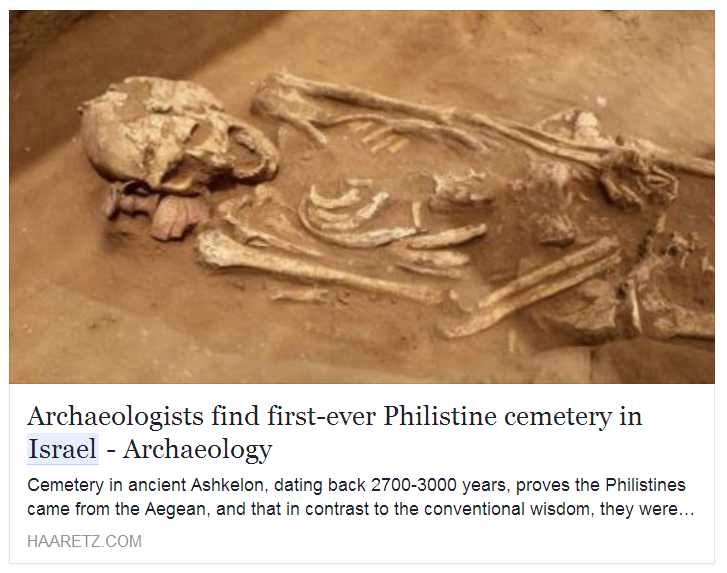 Cemetery in ancient Ashkelon, dating back 2700-3000 years, proves the Philistines came from the Aegean, and that in contrast to the conventional wisdom, they were a peaceful folk. The deceased were, for the most part, buried in oval pits. Four out of the 150 were cremated and some other bodies were deposited in ashlar burial chamber tombs. These are burial practices well known from the Aegean cultural sphere – but certainly not from the Canaanite one. 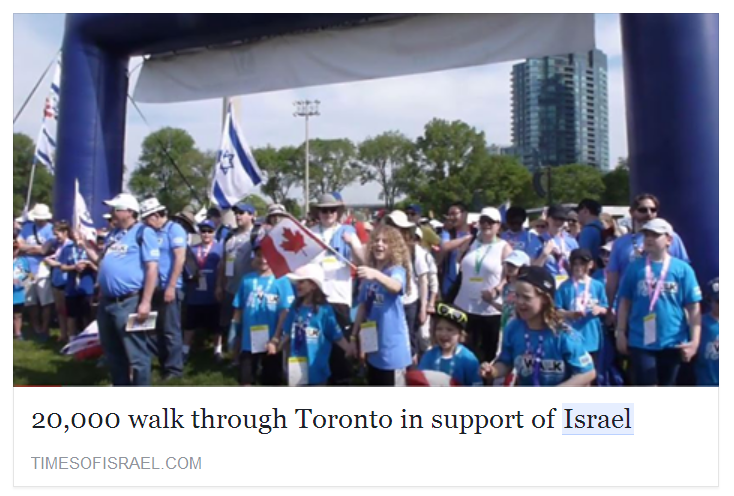 A remnant of Canadians lift up Israel. News from May 2016- In a rare and sharp split with Israel’s government policy, a group of Jewish community leaders want to get a proposal for a two-state solution to the Israeli-Palestinian conflict on the next president’s desk. Jewish community heavyweights from major Jewish organizations, from the Conference of Presidents of Major American Jewish Organizations to the Anti-Defamation League. [dropshadowbox align=”none” effect=”lifted-both” width=”auto” height=”” background_color=”#eef6fb” border_width=”1″ border_color=”#dddddd” ]Our dear friends, I salute you for saluting Israel. Israel has no greater friend than America. America has no greater friend than Israel. I salute you from Jerusalem, the capital of our people for 3,000 years and the united capital of Israel for the last 48 years. I send warm greetings to the thousands of you honoring Israel at the 2015 Celebrate Israel Parade. You have gathered to express your solidarity with the one and only Jewish state. And in so doing, you are sending a powerful message of support for the essential justice of Israel’s cause. In this turbulent region of the middle east, where countries are imploding, militant Islam runs rampant, terrorists butcher the innocent and human rights are routinely trampled upon, Israel stands out as a beacon of freedom and human rights, as a model of tolerance and diversity and as the one country in which the equal rights of all citizens are fiercely protected under the law. So as you salute Israel today in the streets of Manhattan, know that you are standing up for what is right and what is just.